The valve core remover / installer kit removes and installs the valve core from a 1/4″ and 5/16th male flare access fitting without the loss of refrigerant. 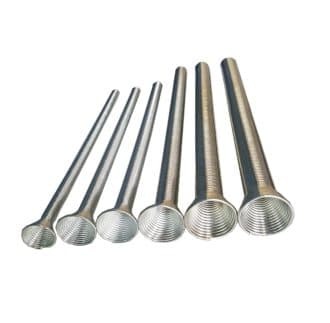 Stainless steel ball valve design and unique thread remover lets the user block off the system while changing the valves cores, allowing for no refrigerant loss. Schrader core fittings only allow 1.2 CFM flow, removing the core dramatically improves the speed of recovery, vacuum and charging. 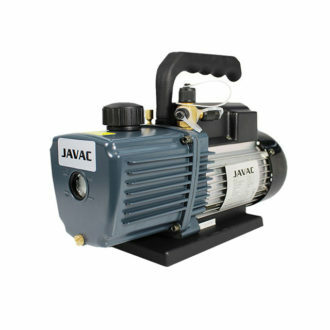 JAVAC’s new design offers a locking device that holds the shaft in place while removing or installing the valve core. 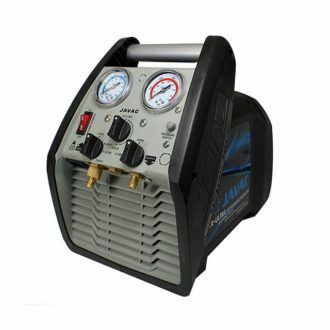 This remover/installer makes removal or insertion much easier for service technicians.